Disclosure: Joseph Nogucci provided me with an IRIS bracelet. All opinions are mine and may not reflect those of the company. I am disclosing this in accordance with the Federal Trade Commission’s 16 CFR, Part 255: “Guides Concerning the Use of Endorsements and Testimonials in Advertising.” All photos are mine and subject to copyright. The holidays are approaching quickly and I’m sure you’re making your list and checking it twice! But don’t forget YOUR wish list! You work hard and deserve something shiny and sparkly for the holidays. Meet Joseph Nogucci Jewelry: makers of beautiful designer bracelets and IRIS signature glass beads and charms that are unique, high-quality and affordable! 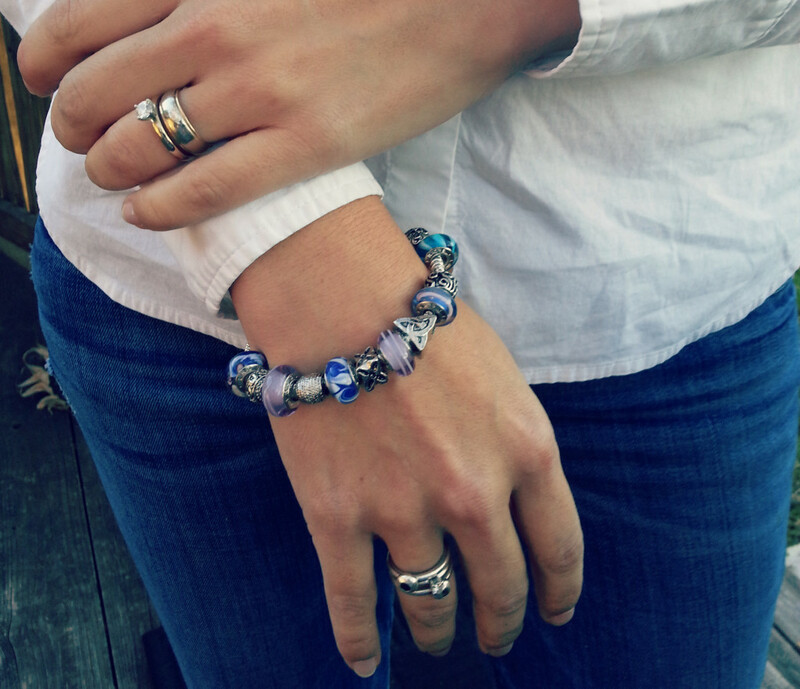 This jewelry really allows you to see your individual style shine. 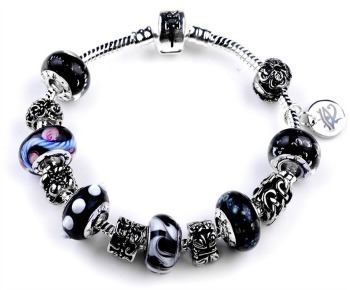 Joseph Nogucci beads are hand crafted blown glass for brilliant shine and beauty. These bracelets are strung on either a silver-plated European clasp or genuine leather double-wrap bracelet. I’ve read some really bad reviews and now I’m worried because I ordered one of their bracelets..did you have any issues with delivery or them over charging your card?